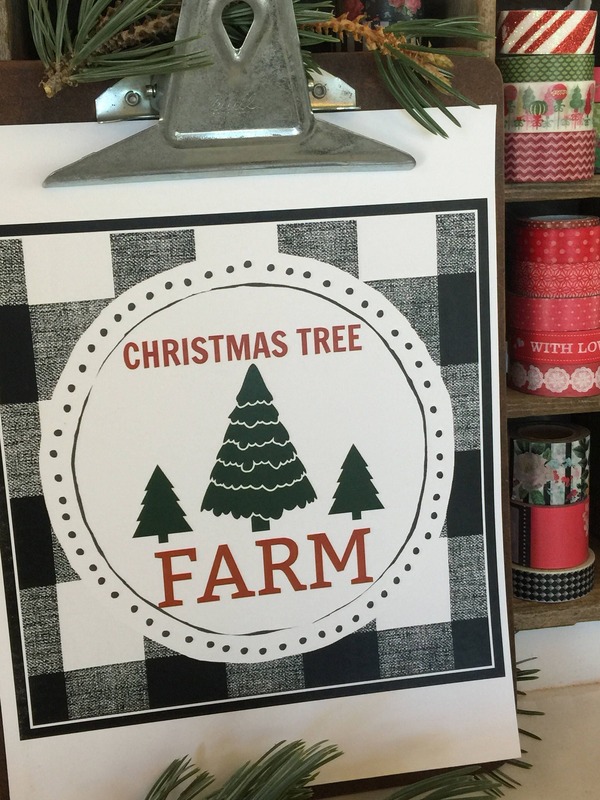 Woodland Christmas Tree Farm is a wonderful printable to add to your Rustic Holiday decor. It can be printed out, cut and framed in a square or rectangle frame. Or it can be placed in a vintage clipboard like I have done. 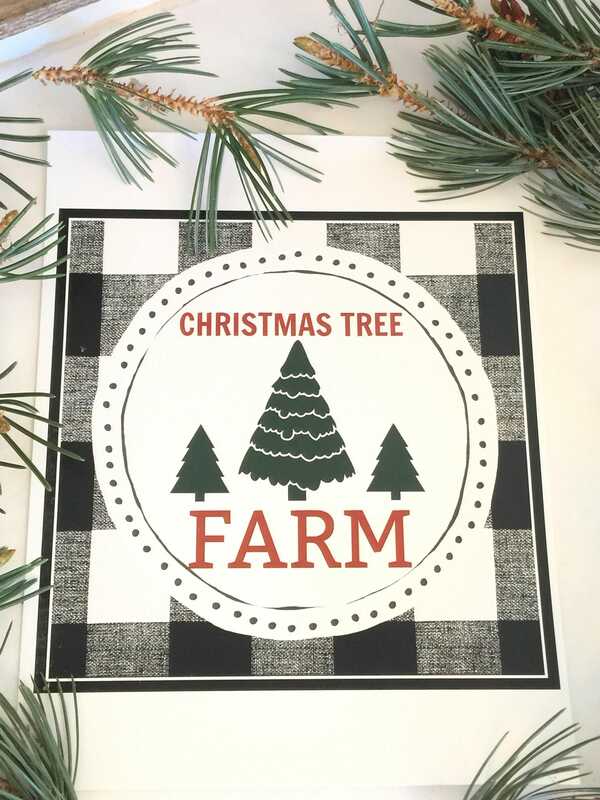 The Christmas Tree Farm Art is perfect for chilly weather during the Holidays. 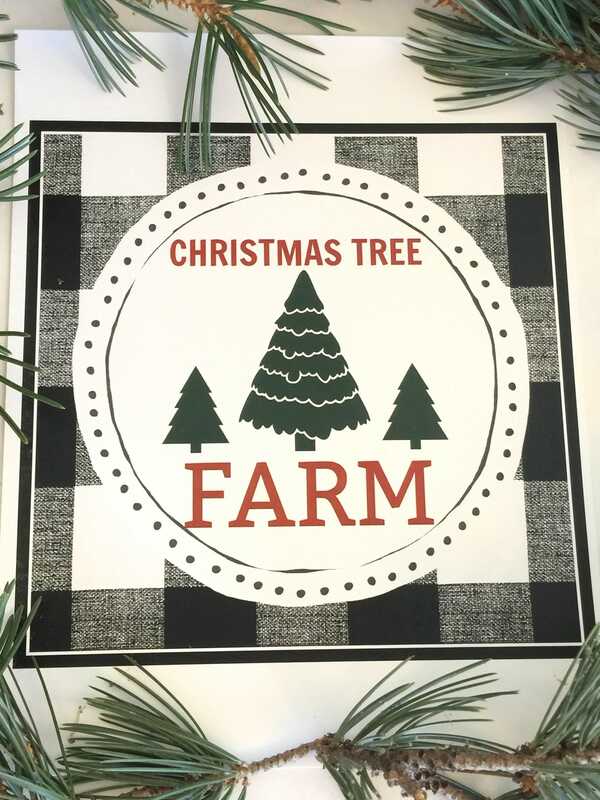 Hunting for a Christmas tree can be fun and this piece of art just brings back the wonderful memory of that activity. The page can be used as a whole for decoration as shown here. 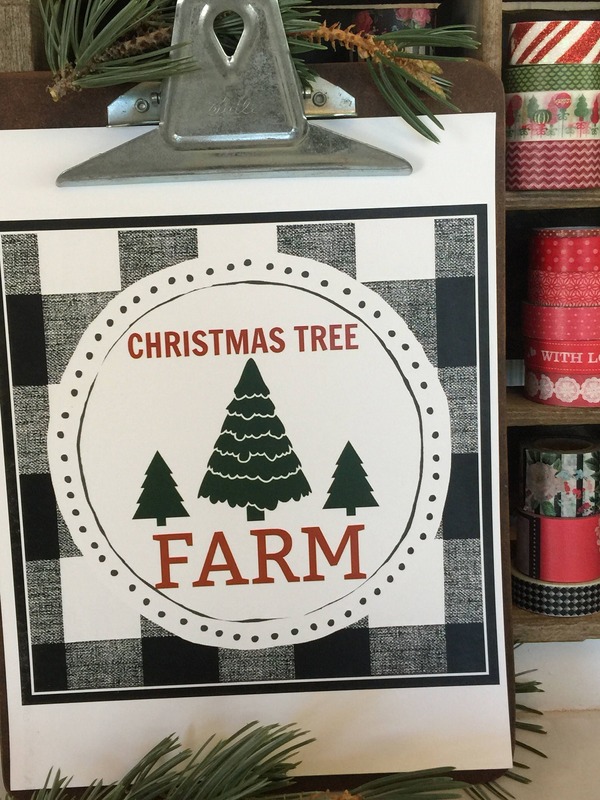 I centered and placed it on a vintage clipboard to stand it up for a Christmas picture. Pine greenery from our pine tree was placed on the top of the metal clamp for an old vintage style feel. I have simply printed off the design on white card stock. *****This is an instant download upon purchase. Your files will be available instantly right here on Etsy. Go to "Your Account" in the top right corner, then "Purchases and Reviews" to download your files. This file can be printed out as many times as desired. I ask that you do not share this purchase on Pinterest or other social media channels. Thank you so much! -This PDF planner is digital, no physical product will be sent. - For personal use only, please do not copy, share, distribute, or sell my files. ★ Please be aware, colors may vary depending on monitor and printer styles/settings. - I cannot do a refund once a digital file has been sent, but if you are unhappy with your purchase for any reason I would be glad to work with you to resolve the issue. I love these little fun Christmas decorating elements.